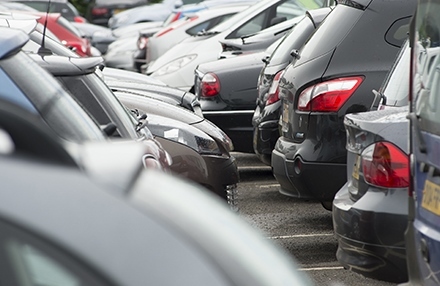 Luton BID are delighted to offer two options for discounted parking for those people working in the BID area. One option is within The Mall and the other is in Power Court. 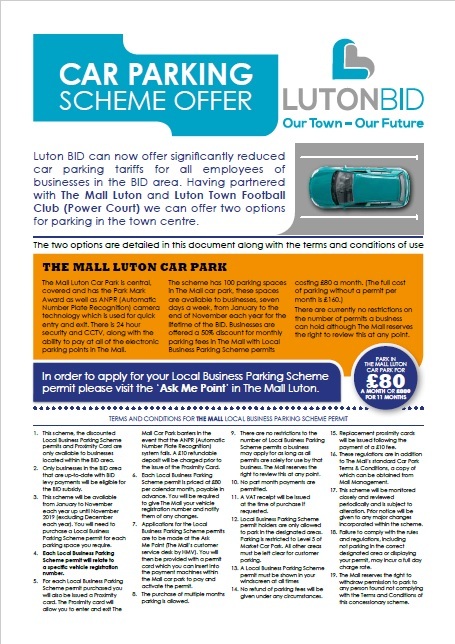 To apply for the scheme at the Mall please visit the Ask Me Point in The Mall Luton. 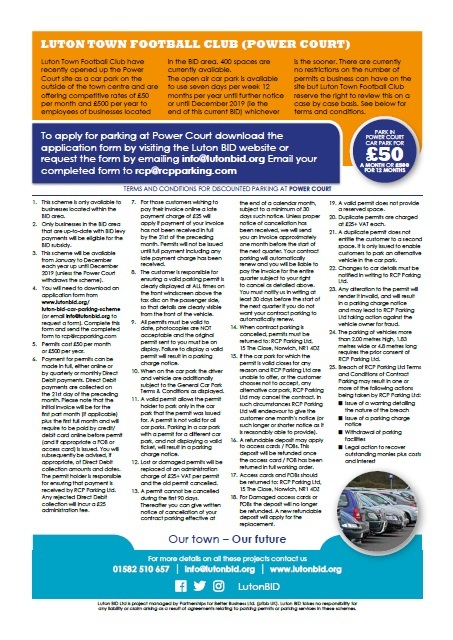 To download the application form for parking at Power Court, please click on the image below.